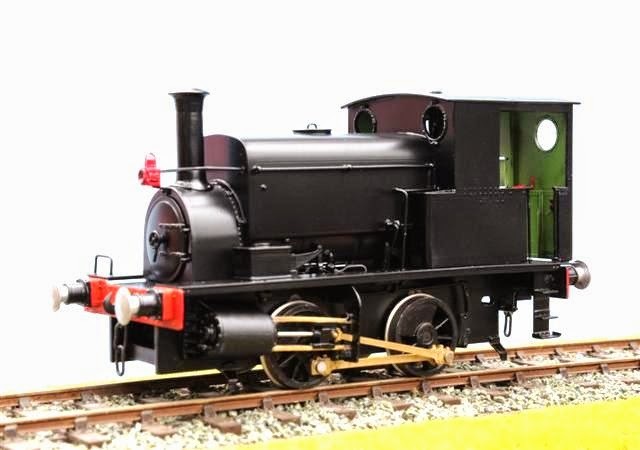 We are being pushed in the UK to do a second run of our Chinese hand-built brass, painted, RTR Manning Wardle 0-4-0ST, modelled on a standard 'H' Class. 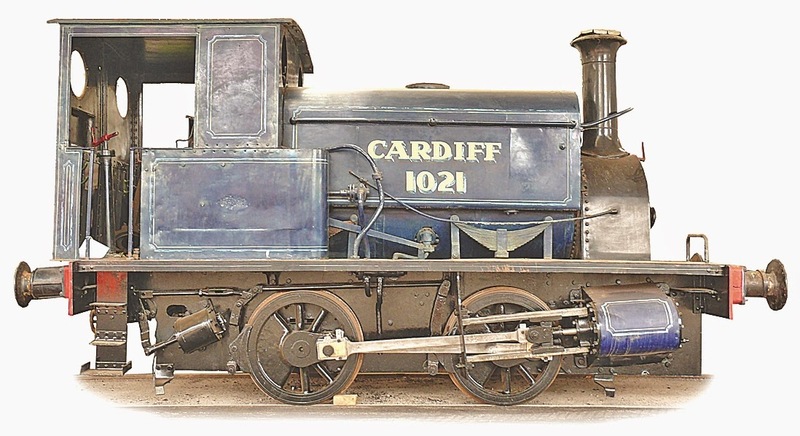 Our model is based on the famous local Australian example, NSWGR No.1021 "Cardiff". At present the specs would be identical to the previous run, but in UNLINED BLACK only (no lined blue this time). The new expected retail price would be 460 UK pounds - $818 Aussie dollars at tonight’s exchange rate. To see videos of this model in 12V DC and DCC form, go to Youtube and search for "Ixion Manning Wardle". The model as supplied is DC only, but can be converted to DCC by enthusiasts. If you are interested in purchasing one of these models, can you please email admin@ixionmodels.com with a FIRM expression of interest.